Join us this week from Monday 5th to Friday the 9th at 2018 TCEA Convention & Exposition in the Austin Convention Center. Look for our booth- #2630 and discover how you can transform your classroom into a 21st-century digital powerhouse! 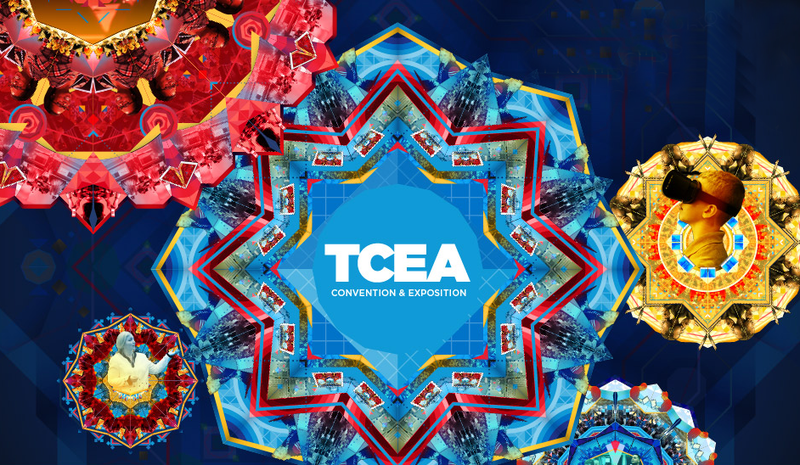 In its 38th year, the TCEA Annual Convention & Exposition has been hailed as the must-attend event for supporting educational technology integration and best practices. With over 1,000 engaging and enriching presentations and workshops, you will discover the tools and solutions you need to innovate your learning space and transform the future for your students. With content delivered in a wide variety of formats, the convention is specifically tailored to accommodate all learning styles and appeal to educators at all levels.